You must wear two hats when you sell a rental property. You are both the property owner and the landlord, and the process may be a little more complicated than selling your own home. Nevertheless, it may be the right time for you to sell. Buy-to-let landlords are set to face increased tax bills as changes to mortgage interest relief are being phased in. If you are considering selling a buy-to-let property, there are certain questions you need to ask yourself before you make the leap. 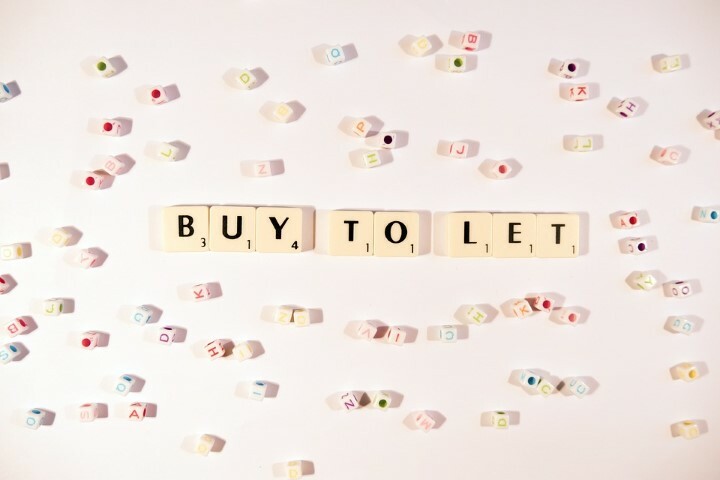 A buy-to-let property is a good long-term hold. You can make a steady stream of profit over the years and there are ways to reduce the higher tax burden. However, all investments are a gamble and you don't know what obstacles you might come up against in the future. You may wish to cash in on your investment now and receive a capital gain. This is at its core a financial decision. On the one hand, selling a vacant property may help you achieve the highest possible price. Yet, no tenants mean you won't have any rental income while you're selling. You may have to cover costs such as mortgage payments, utilities bills, and council tax out of your own pocket. It's a good idea to seek professional advice from a local estate agent concerning the current state of the property market, and talk to a financial adviser about your personal financial situation. If you make a profit from the sale of your buy-to-let property, then you will be liable to pay Capital Gains Tax (CGT). There are several factors which affect how much CGT you will need to pay, for instance, if you own the property through a business or if you paid for renovations to be made to the property. Again, you may decide to get professional advice to provide clarification on the issue. Take a look at our landlord services page to see how we could help you manage your assets. Renovations can, of course, increase your return on a property. But you need to establish how much work and what kind of work will add value to the property. If you don't have the budget for extravagant renovations, then be sure to take care of the basics at least. Carry out any repairs that need doing and ensure the property is presentable to appeal to investors. You don't want any superficial details, such as garish wallpaper or leaking taps, to put people off. Spruce up the property, and make sure it looks its best. All in all, it's difficult to give clear-cut answers to these questions, as it depends on your property and your individual financial situation. But now that you know the most pertinent factors you'll need to consider before selling a rental property. Many of these factors are complex issues, so you may wish to consult expert advice. Should you decide to sell your buy-to-let property in SE1, get in touch.